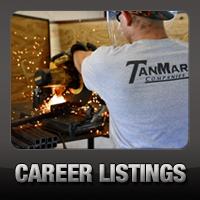 Water Transfer: Pipe and Hose - TanMar Companies, LLC. 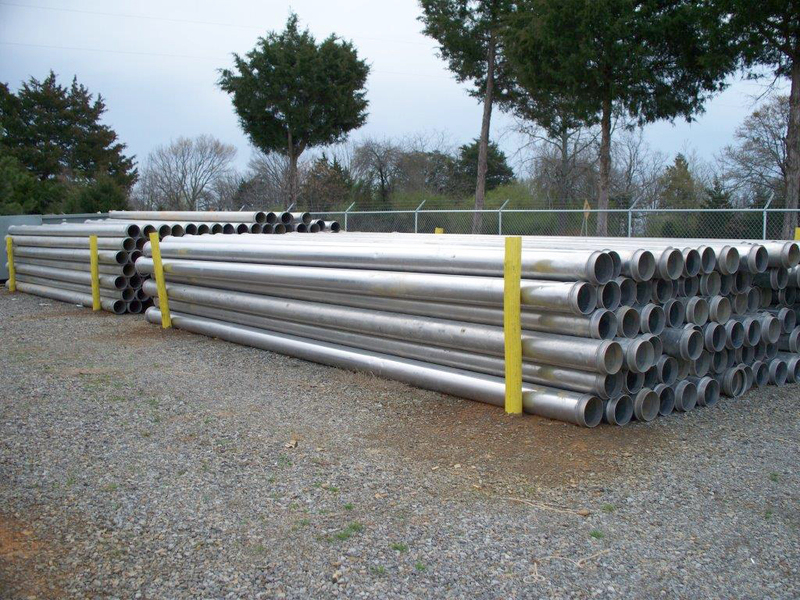 In each one of TanMar’s water transfer locations, we have in stock several miles of 10” Aluminum Ring Lock Pipe. Depending on the scope of the job, most any rate can be satisfied through the use of either 1 line to location or 2 lines side by side. 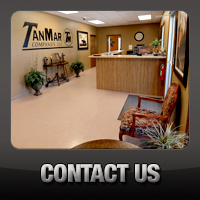 With the use of our own customized gaskets, we have greatly reduced the amount of water leaking onto the ground. 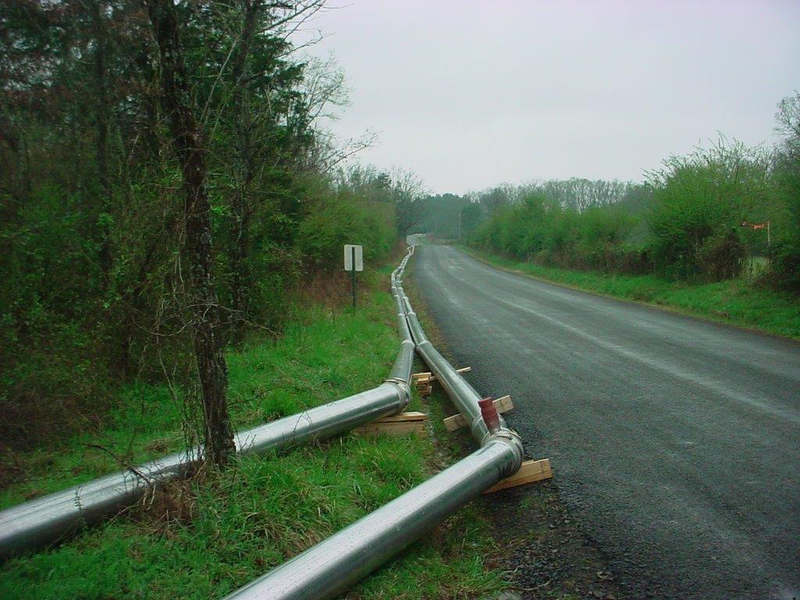 The cam lock fittings on the aluminum pipe provide a great solution when a leak free operation is required. These connections are tightly sealed so that no water can escape through the joints. 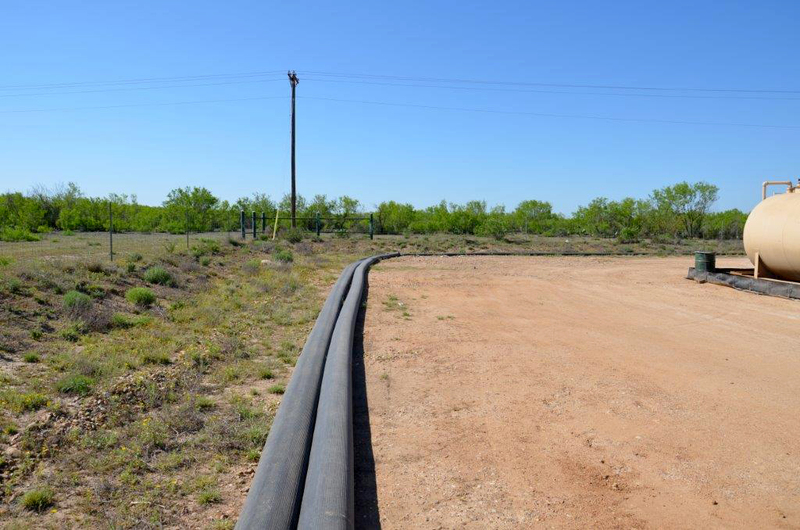 This is commonly used for pumping produced water, pit filling jobs, and frac jobs where the required rate is not extremely high. 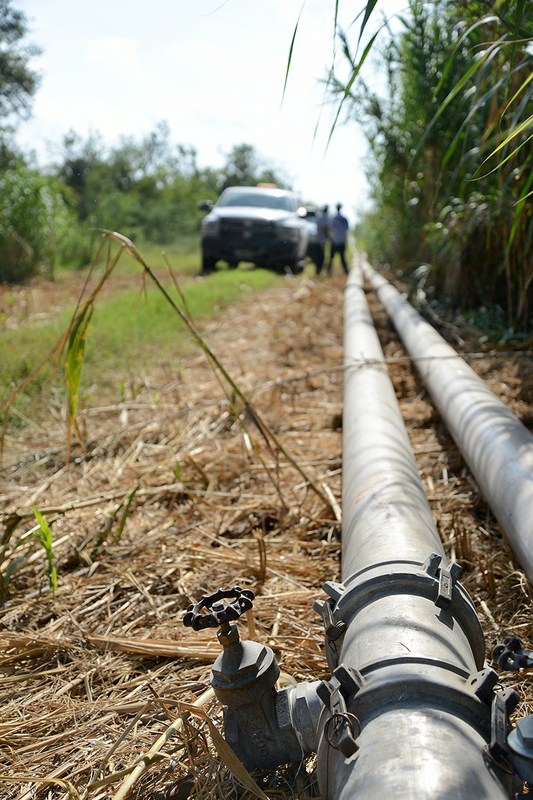 This pipe is capable of being “pigged” to ensure all excess water can be returned back to the source and not lost on the ground. 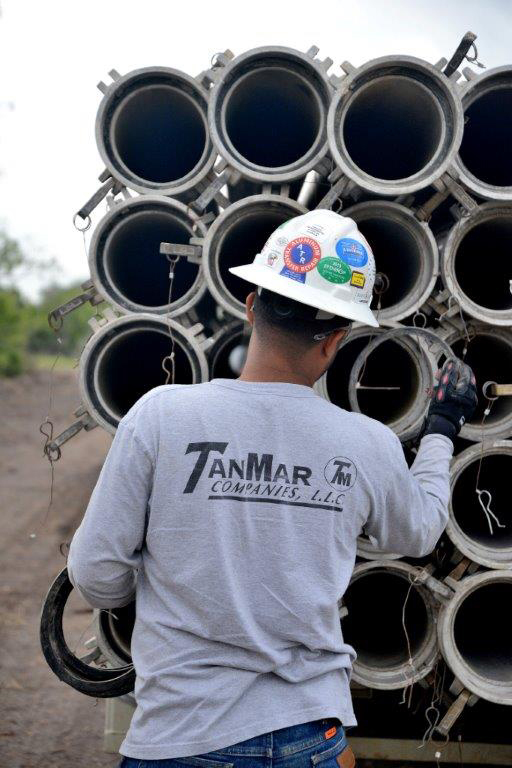 With the demand for lay flat hose growing every day, TanMar has committed to substantially growing our inventory with this product to meet that demand. 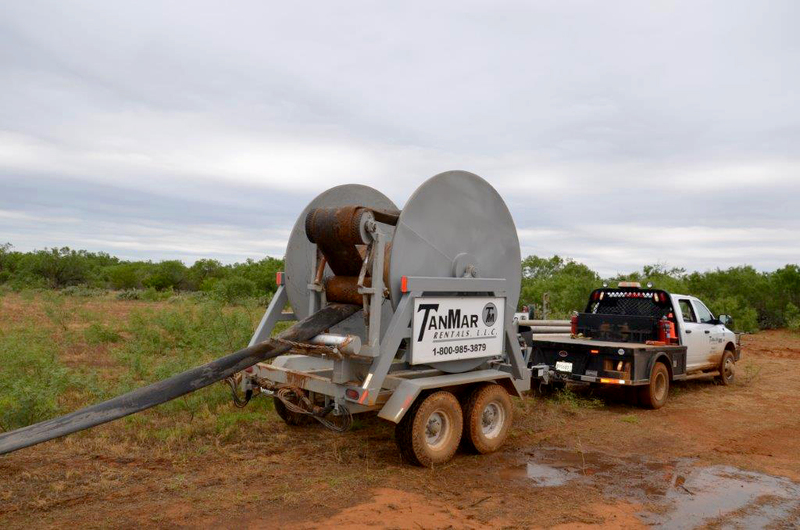 This is proving to be a reliable product that is completely leak free, capable of providing much higher flow rates, and overall reduces the cost to our customers. 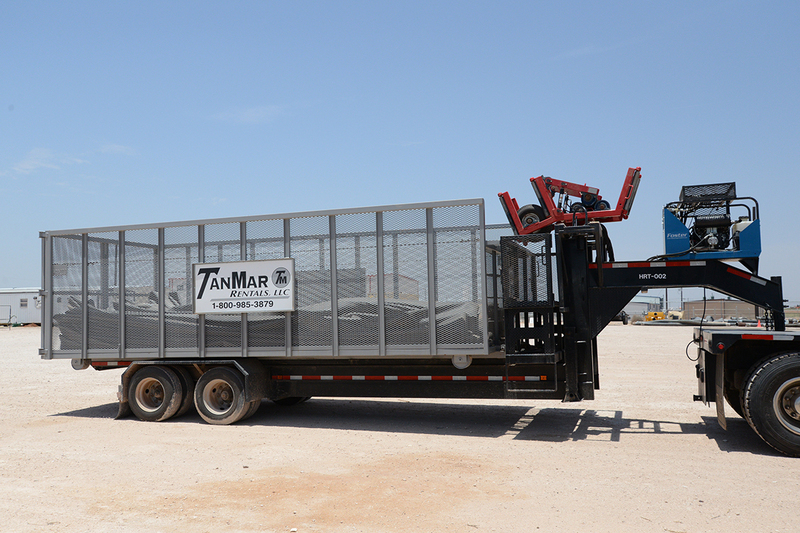 Through the use of both tugger trailers as well as large hose reels, TanMar is capable of seamlessly deploying this product in very short order. 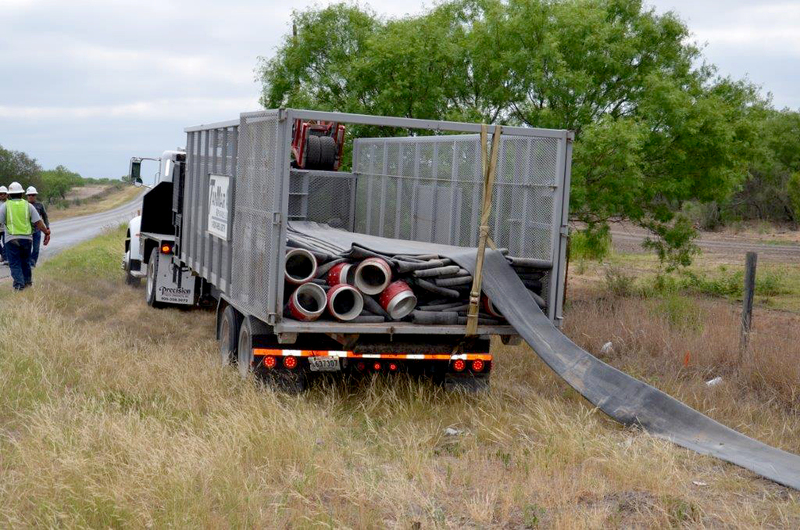 Being that the lay flat hose can be “pigged,” no water is lost through the duration of the job.